The 3106 is ready to install with factory fitted integrated high density array (HDA) LEDs. 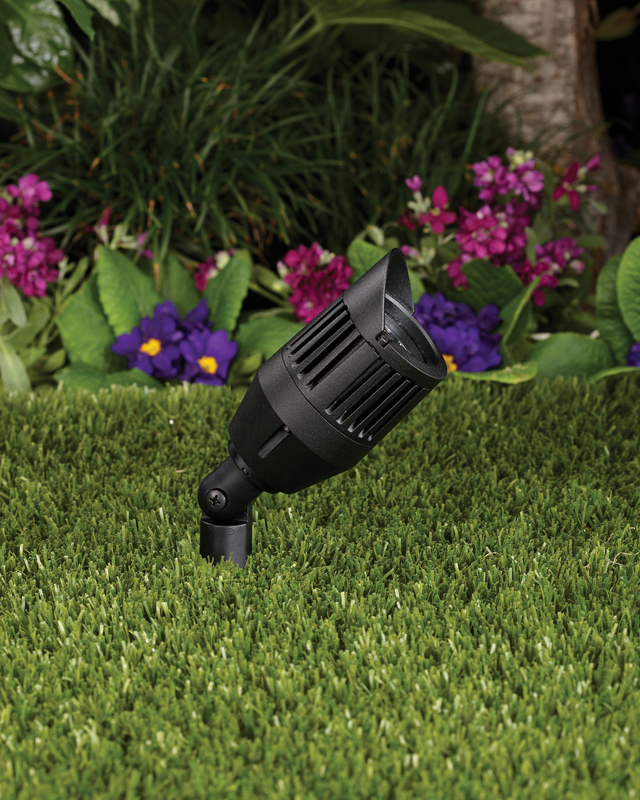 This low voltage up & accent fixture is configured with hi-performance reflector optics, integral drivers, and is constructed of die cast aluminum. 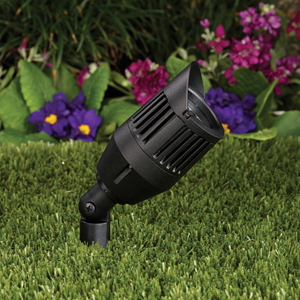 These LEDs will be able to deliver comparable light levels in the 20W, 35W, and 50W halogen range (up to 800 lumens) with wattages ranging from 4.5W to 13W. The 3106 will be able to dim using the Vista vPRO electronic transformer and the complete line of Vista transformers. A patent-pending silicone diaphragm gasket allows the fixture to breathe during thermal cycling to prevent moisture from being drawn into the fixture. The door is designed to shed water from the lens surface. 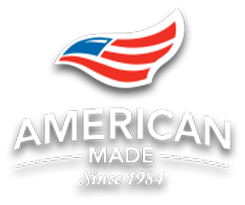 A durable polyester powder coat finish is applied and available in 18 colors. The fully adjustable knuckle is made from injection-molded, fiber-reinforced composite which effectively isolates the fixture from the harmful corrosive soil. Mounting hardware is included – choice of ABS ground stake, mounting canopy, or tree-mount canopy.